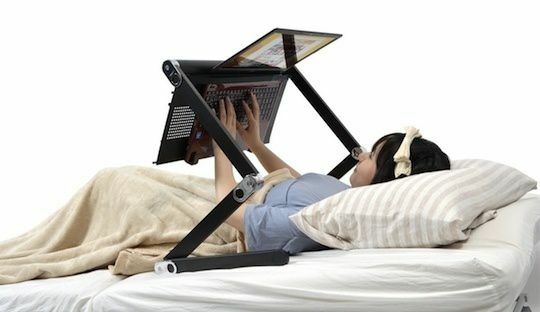 Some inventions are a bliss to the mankind while other inventions are useless. Inventors put their blood and sweat in order to invent something that makes the life of mankind easy. But, sometimes they also do mistakes, there are some bizarre inventions that will make you question the inventor. 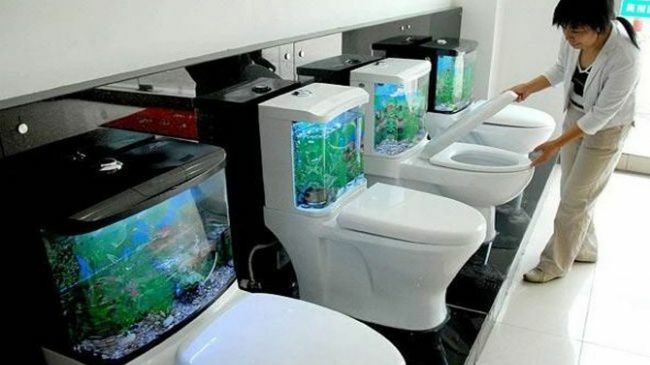 At first, you won’t believe that these bizarre inventions actually exist. Yeah, these inventions are actually so bad and useless that you will question that from where the inventor got the idea of inventing them? It’s a known fact that most of the weird inventions come from the Asian countries. Today, we bring you some of the bizarre inventions that are so useless that no one would dare to waste their money on them. Let’s have a look at these completely useless inventions below. 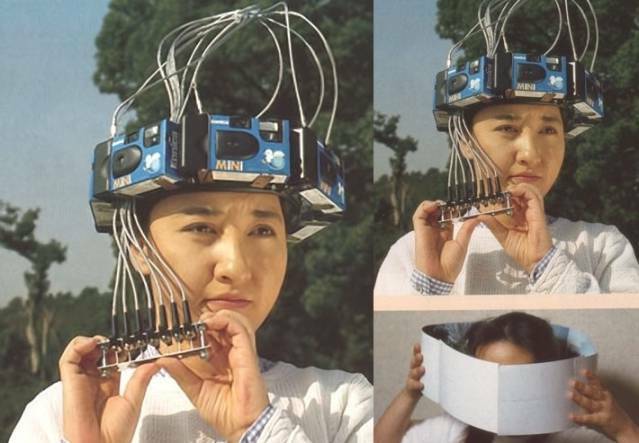 Well, we guess who needs Panorama mode in your mobile when you have this useless 360-degree photo taking apparatus. This is all you need for your beauty sleep. 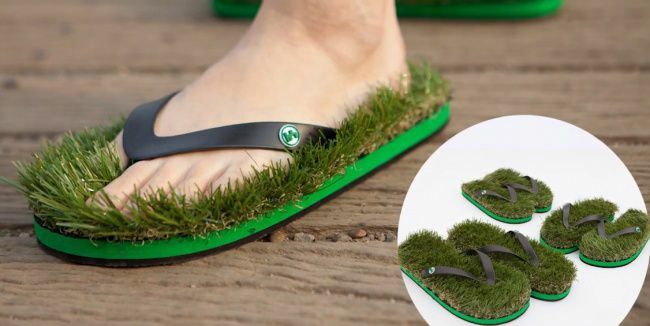 Doctors always advise us to walk on the grass. Thank God, finally, we found the solution. 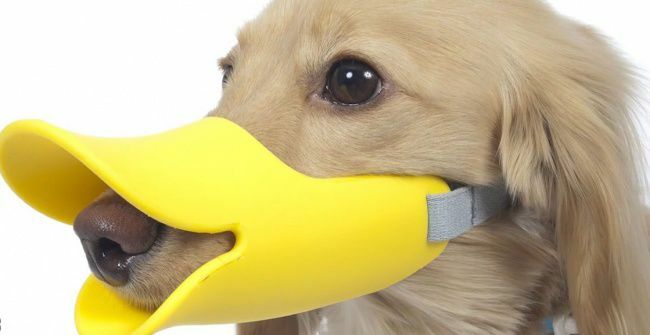 Incase you wanna try something new with your dog, try one of these bizarre inventions. 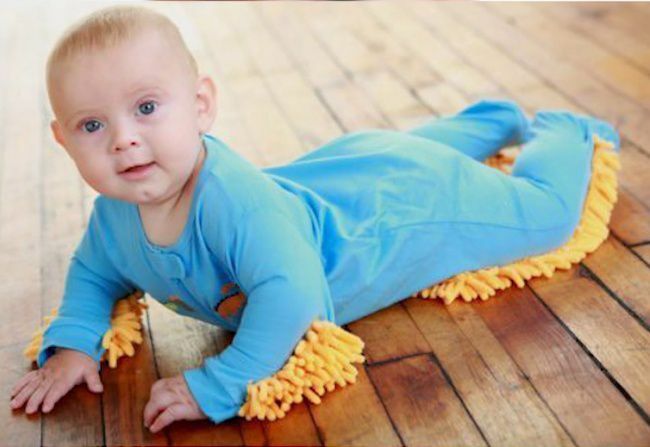 If you are tired of your toddler, let him/her do all the dirty work for you. A Chinese company recently invented this for pet-loving families who don’t have the space to keep animals. Because working on a normal bench is too mainstream. When we thought that it doesn’t go bizarre than this, we found this. 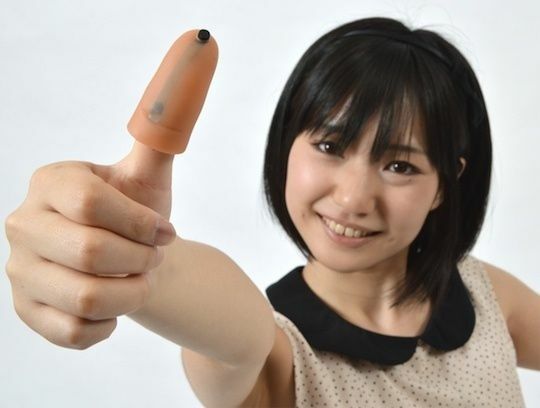 A thumb extender which will help you to hold your phone in one hand. Risking the life of your baby is not recommended. Driving with a baby can turn dangerous. 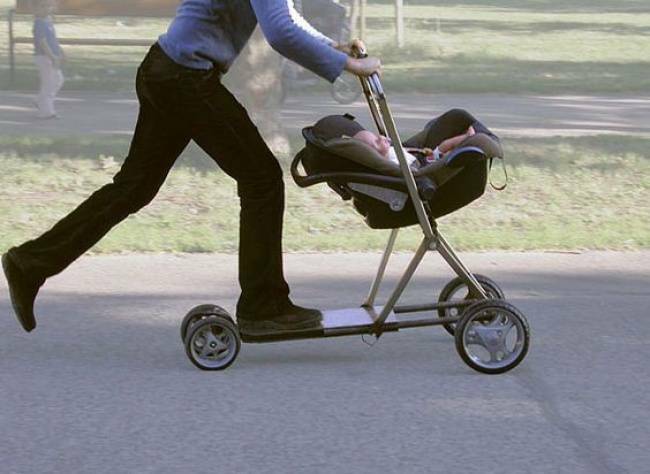 Similar: 10 Weird Inventions That We Really Hope Shouldn’t Have Been Invented. 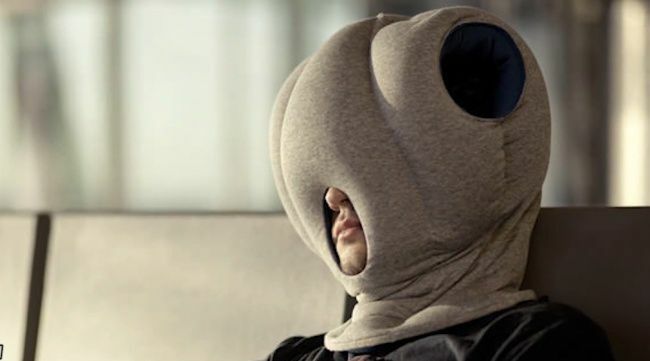 So, what do you think about these bizarre inventions? Do leave us a comment in the comments section below.